The Organic Bunny Box is the love passion/brain child of The Organic Bunny, Amanda Jo. Most people have heard of this amazing green beauty advocate and follow her on Instagram (that’s how I found her) and been to her blog The Organic Bunny for great tips on organic, green beauty, safer products and reviews, if not go find her now. Thank goodness she ventured into the subscription box world. Seriously one of the best out there if you’re looking for safe glamorous and everyday beauty (and believe me I’ve tried so many subscription boxes-my husband would say too many). 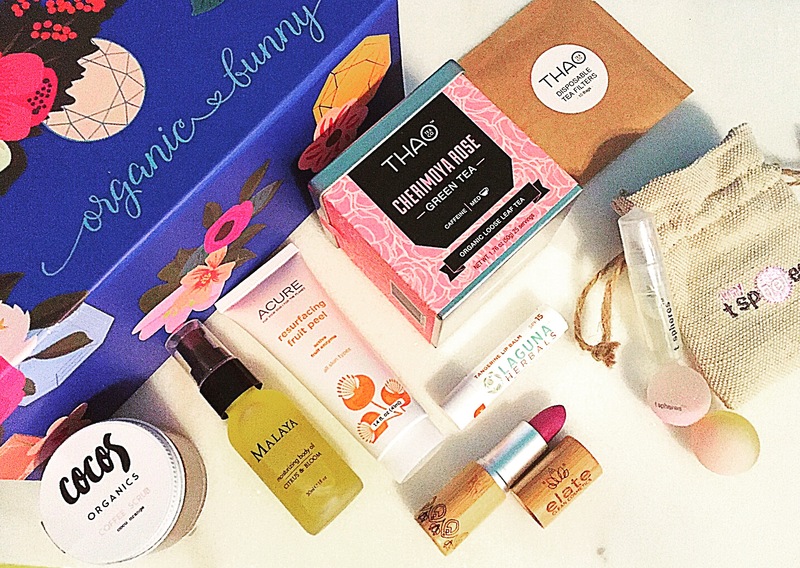 Once a month The Organic Bunny Box delivers Non-Toxic, Natural and Organic beauty products conveniently to your door. 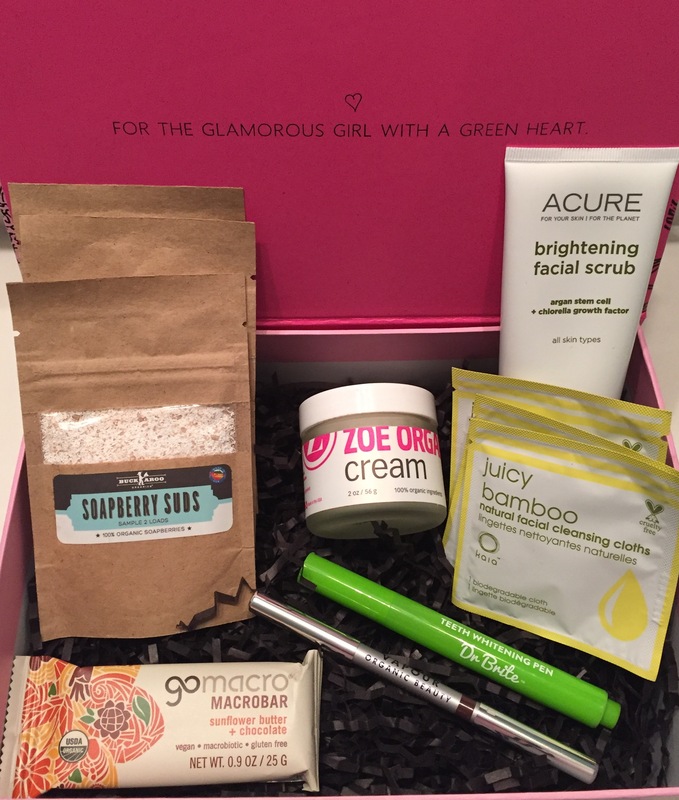 Each box contains 6-8 products in medium to full sizes, some smaller samples may be included as extra goodies. 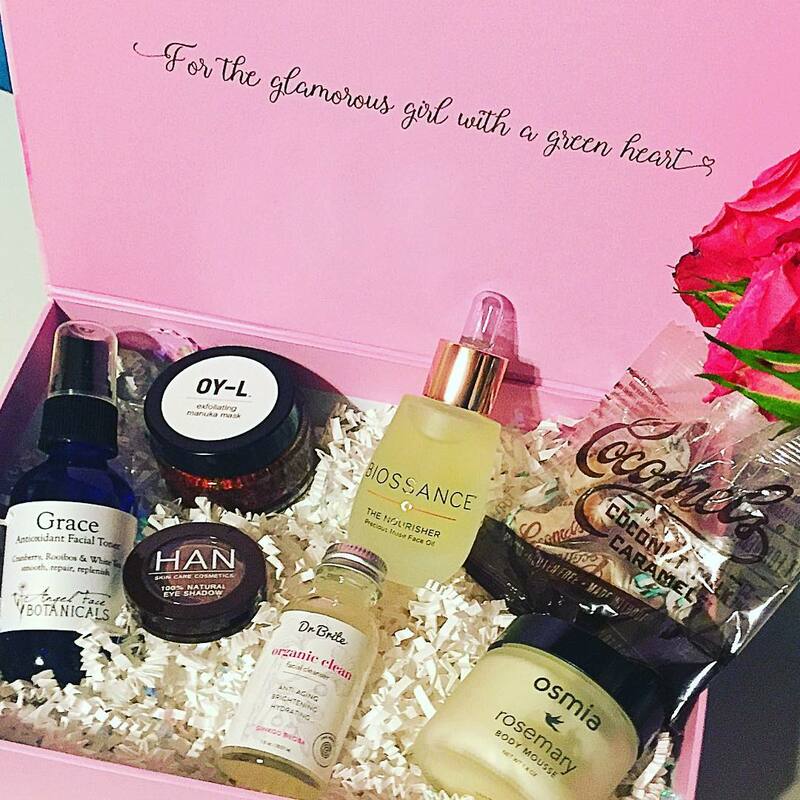 We are not fans of small samples so rest assured, the items in this box will be big enough to provide you with the full product experience! 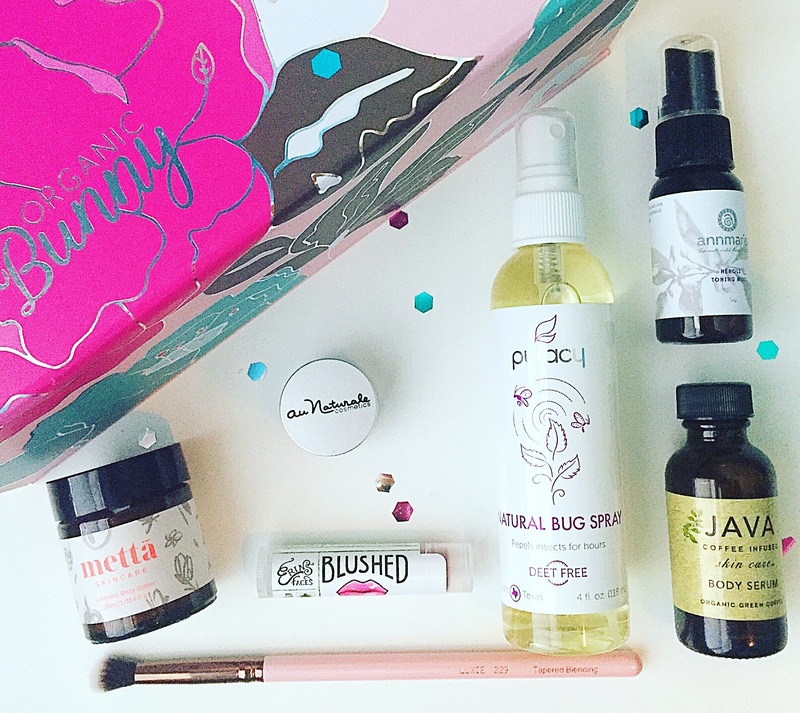 All products are Cruelty-Free, over 98% Natural, always Non-Toxic and made with Organic ingredients as frequently as possible. 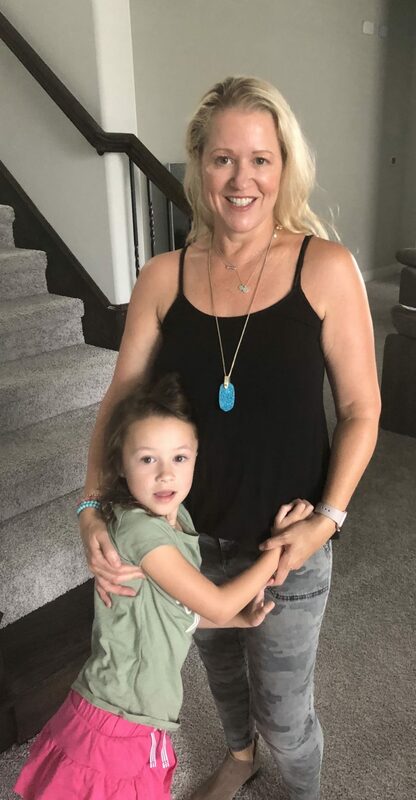 I will always try to provide an amazing mix of items, including but not limited to: Natural makeup, perfume, skin and body care, with occasional healthy treats and eco-friendly products. 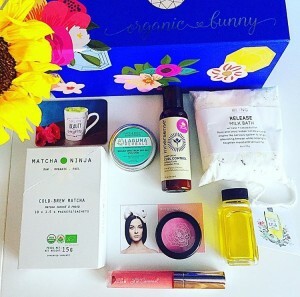 I’ve been subscribed to Organic Bunny Box since December 2015 and have been incredibly impressed. Not only are there products that I’ve wanted to try but products/brands I didn’t know existed and are so good. 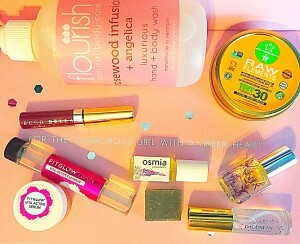 Also, love the glamourous eco-chic boxes they come in and the bag for September month. 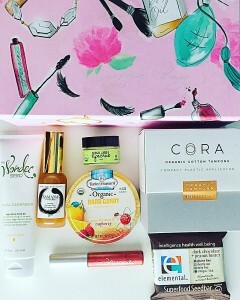 I use these boxes to store my make-up, journals/cards, products and also to give as gifts with clean goodies inside. I decided to write about all the Organic Bunny Boxes I’ve received with mini reviews (you might see a more detailed monthly review soon or for future boxes). I know when I’m trying to decide if I want to subscribe to a box I look at previous months, so I wanted to make it easy for you to see everything offered in the Organic Bunny Box each month in one spot. I’ve only missed the first 2 months (insert sad face here). The pricing varies depending on what subscription you pick- for monthly subscription it is $59 and you save some money if you opt for the 3 month subscription for $167 or 6 month subscription for $330. Click here for more details. Laguna Herbals SPF 50 Face & Body Sunscreen, full size ($12.99):great size to keep in bag and can be used on the entire family-so good. Fitglow Beauty Vita Active Skin Care Serum sample and Vita-Active- Cleanser sample (~$10-15):I have the full-size of these and the plant based serum and cleanser work great for my skin. The cleanser is a lovely clear soft liquid and leaves skin clean. The Serum is bright orange and works to nourish and restore skin. Eccobellabeauty Good For You Gloss in Power, mini ($6.95):like me some pretty plum, plus mini is a great way to try before buy full size. However, the full size has a mirror on the side for easy application-so glam! Green & Gorgeous Hair Dry Shampoo Grapefruit & Sweet Organic, travel size ($7.99):powder, very light scent. A little goes a long way for me. I put in roots of hair, especially front and no white mess to help dirty hair. Kaianaturals Juicy Bamboo Natural Facial Cleansing Clotthes, sample of 3 (~$1.95):cloth is soft and takes of light makeup, great for traveling. I purchased a few of these and always keep one in my bag/backpack. Buckaroo Organics Soapberry Suds Laundry Detergent, travel pack of 3 (~$3-5):cleaned clothes fabulously, subtle scent and can always use travel packs (these came in handy at Disneyworld! Just because vacationing doesn’t mean I will use the conventional stuff they sale there). I have this in full size too-works great! 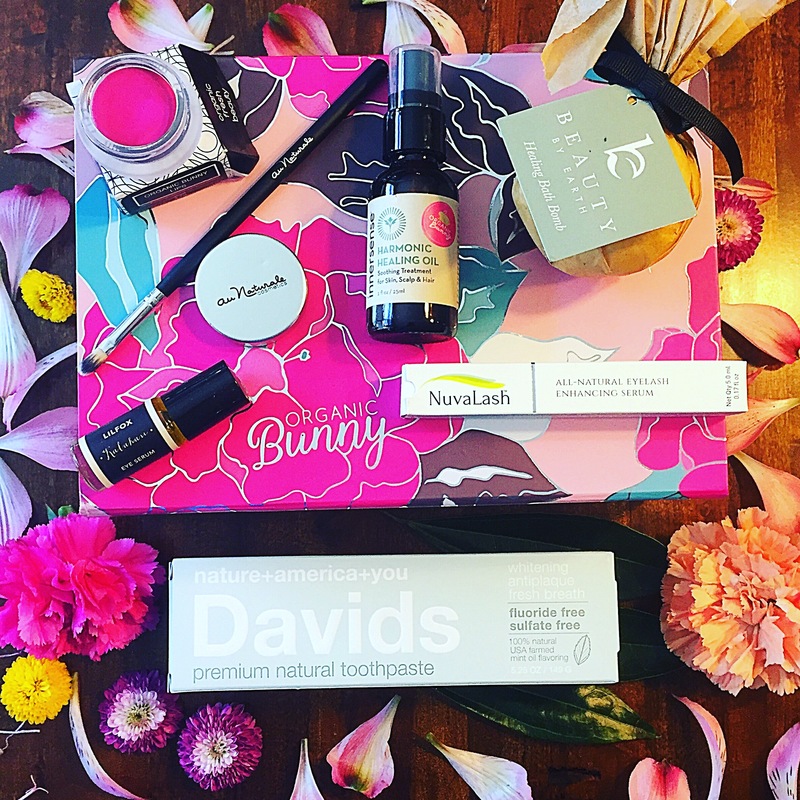 Can you see why The Organic Bunny Box is one of my favorite clean beauty subscription boxes and one of Thoughtfully Magazine’s Top 6? 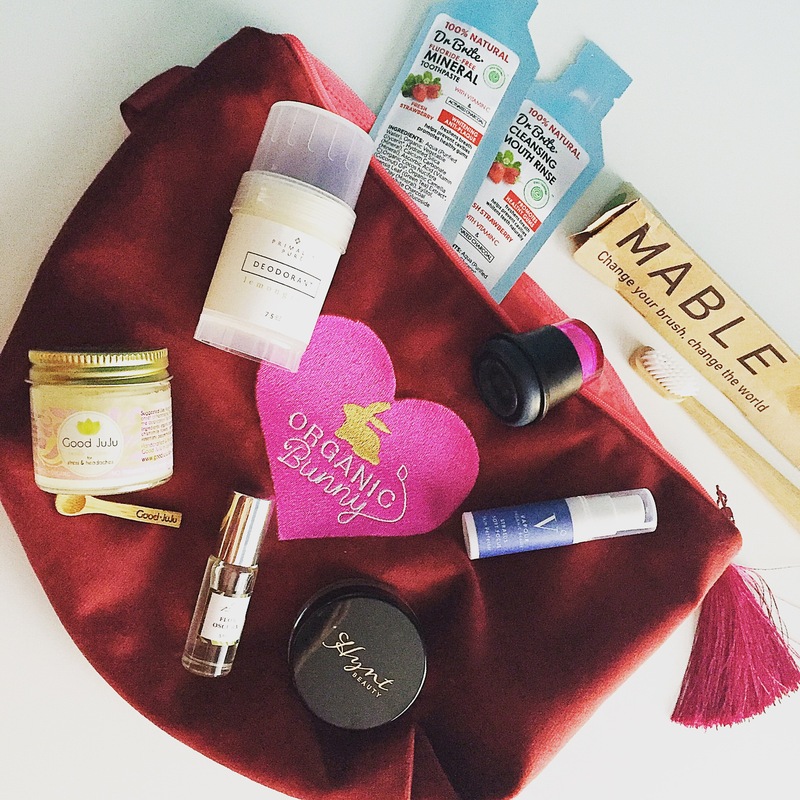 Such a great variety of clean beauty/clean living products and fabulous value. Some of the products I couldn’t determine the exact value, but you can see the approximate value of each product and each box was well over the $59 per month cost. 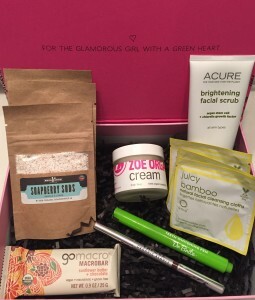 As a subscription box collector, I know that some months are going to be better than others and that is what you should except with any subscription box. But overall, I’m always happy with this glamorous box, plus I can use everything in them. The Organic Bunny Box would make a great Holiday/Birthday/Self care gift for someone new to clean beauty or the green beauty enthusiast. Do you subscribe? 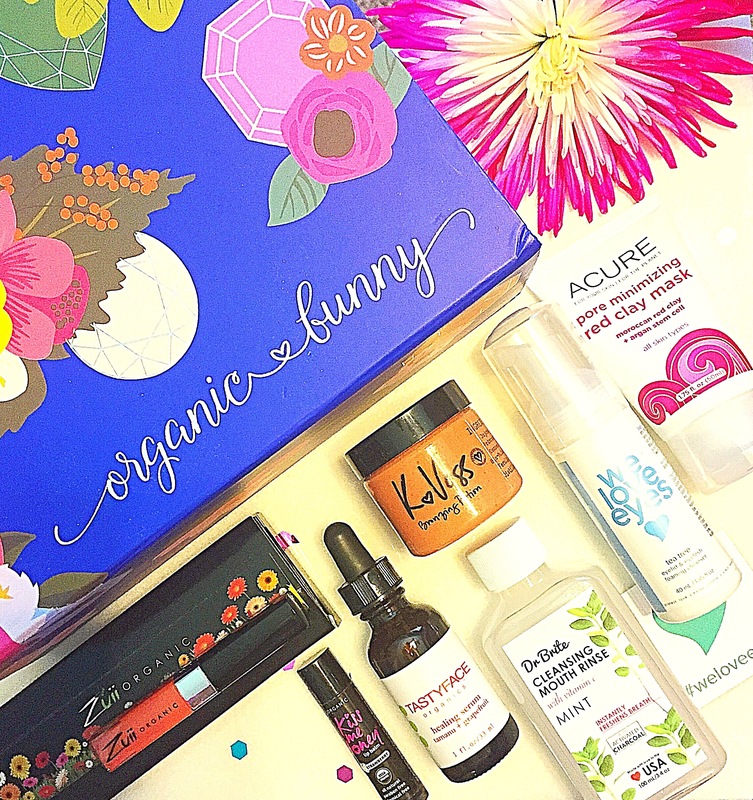 What was your favorite Organic Bunny Box month? Do you want to see monthly (more detailed) reviews? Please leave comments below. Thank you. Previous Post TO PINK OR NOT TO PINK?